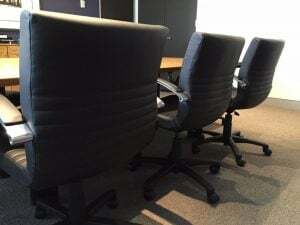 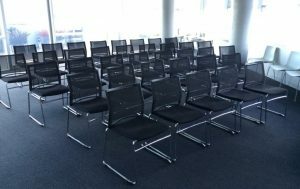 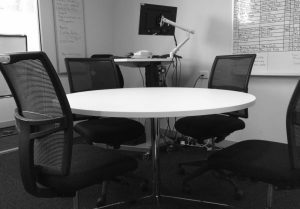 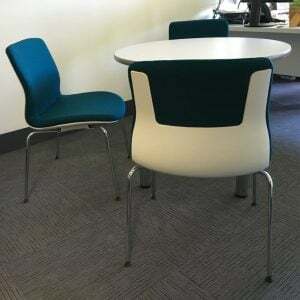 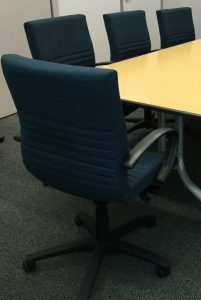 Recent Project: New Meeting Chairs for Macquarie University! 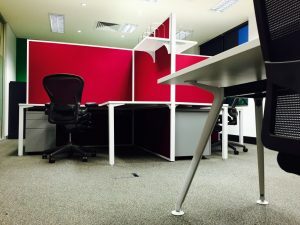 Recent Project: Sit to Stand – Australian Commission on Safety & Quality in Health Care. 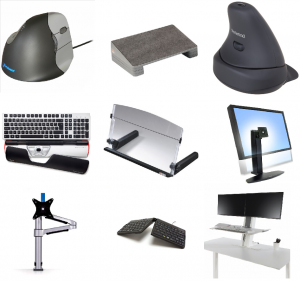 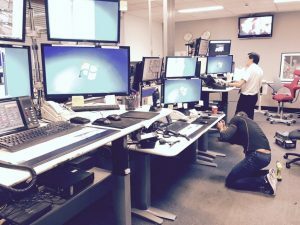 A Handy Guide to Ergonomic Equipment what it does – and why you may need it! 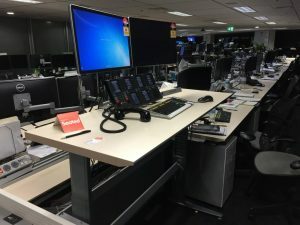 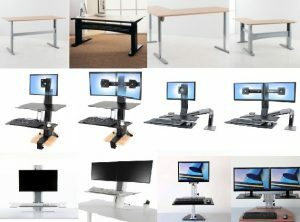 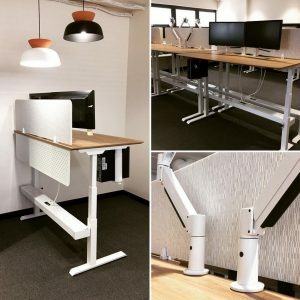 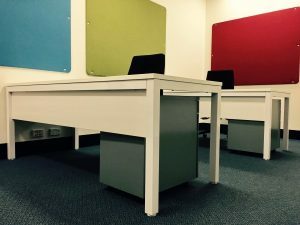 Choosing a Sit Stand Desk – What is the right option for me? 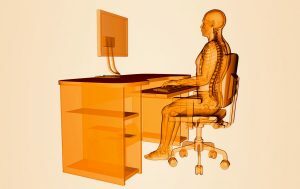 How High should I Sit? 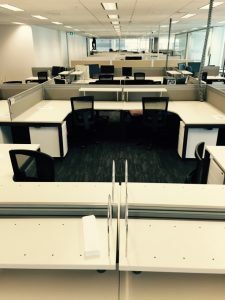 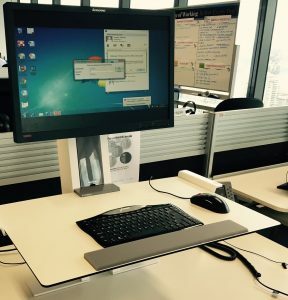 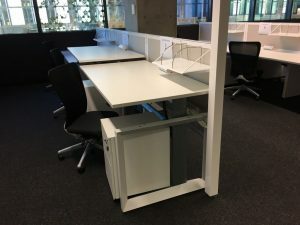 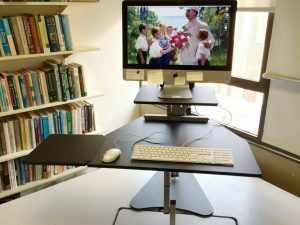 How High should my Sit Stand Desk be?